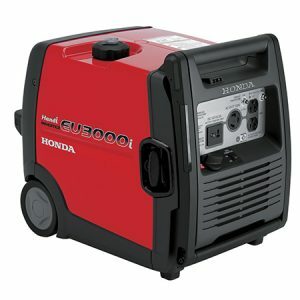 Portable generators to meet your needs! For Play! 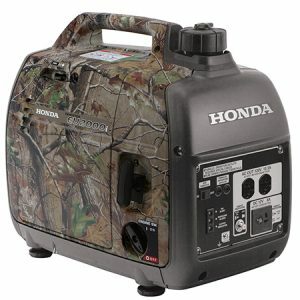 Portable generators provide quiet power for camping, RVing, tailgating, races, parties, and more. For Home! Don’t get caught unprepared. Home generators offer convenient, reliable back up power for outages. For Work! 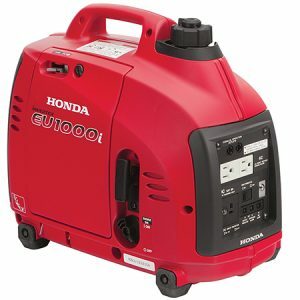 Portable generators are necessary to help you get your work done on the job site. It all starts with the legendary Honda 4-stroke engine. Because let’s face it, that’s the heart of any pump or generator. Durable Honda GX series commercial grade engines are easy starting and provide ample power for the toughest conditions. Honda engines have long been recognized by the construction and rental industries as the leader in providing reliable, quiet, fuel-efficient power. And of course, our pumps and generators are no exception.  HPS Pipe and Supply, Inc. has an extensive inventory of Honda Generators and Pumps. Our experts can help you size your generator or pump to meet your power or pumping needs and because we sell a large volume of generators and pumps we can offer excellent pricing. Call us to discuss! 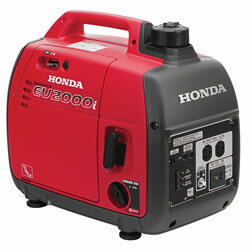 Popular Honda Generator models include: EU2000i, EU2000i Companion, EU3000iS, EU7000iS, EM4000S and EM6500S. De-watering needs.  We have an extensive selection of pump for irrigation, flood control, light construction, pool draining, and more. If you are in the construction industry, our Trash and Diaphragm pumps are designed for job sites and high volume applications. Popular Honda Pump models include: WX15, WB20, WB30, WT20, WT30 and WT40. Most models ship within 24 hours!